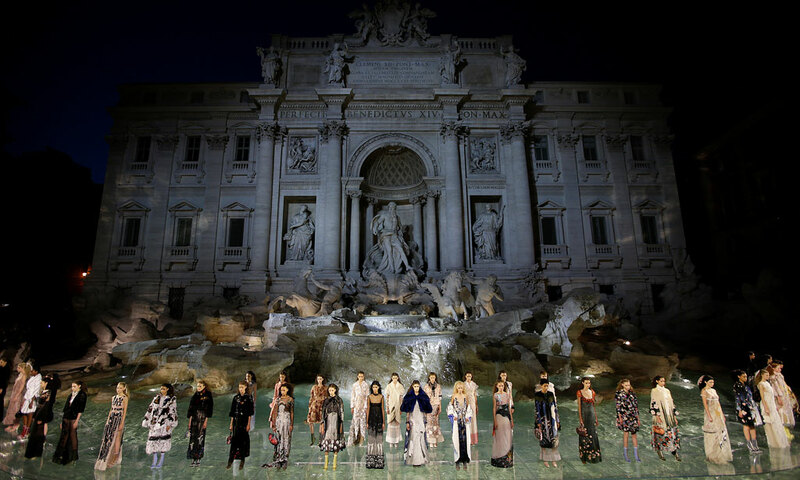 Fendi and Rome. A special and eternal bond between fashion and history. 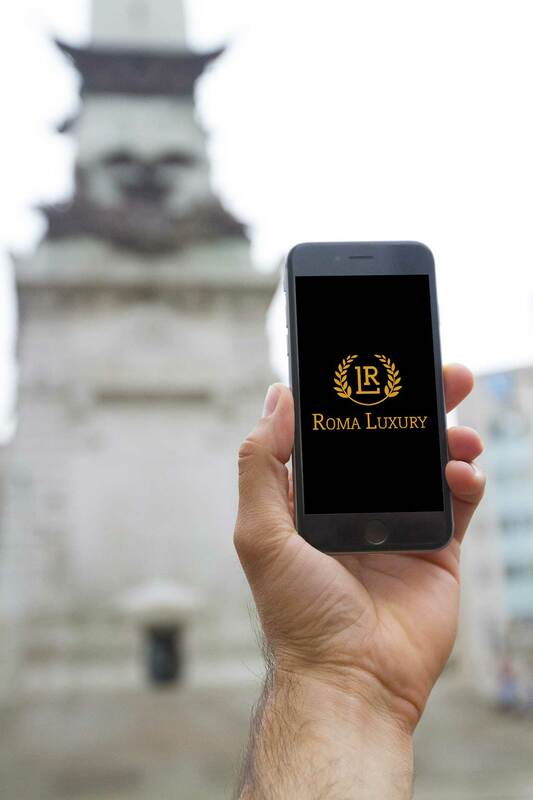 A unique and exclusive ..
Roma Luxury App enchants you with unique Just in Time services. 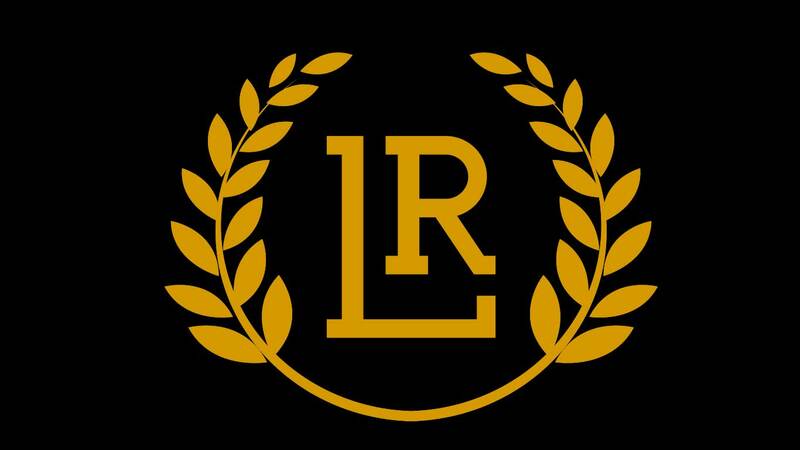 The main features of the App..
Our mission is to give the high-end tourist, the best time of their life in Rome by satisfy any..